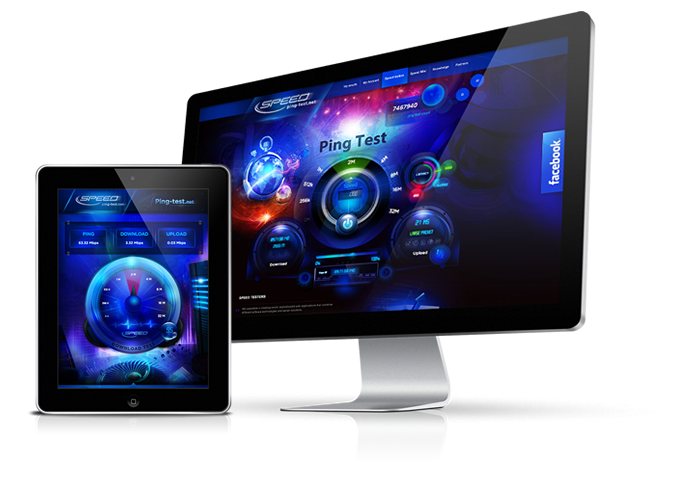 The ultimate fully customizable V-SPEED SPEED TEST application for your website. Easy to install and ready in a few minutes. Measures bandwidth up to Gb/s. Test statistics database, advanced VoIP test and much more are available. Hundreds of thousands of people use our Android version of V-SPEED SPEED TEST. Visit Google Play and check all the functions of our app. It is a powerful mobile Internet test.